John Ficara has been functioning as the Director of the New Jersey Division of Taxation since January 4, 2016. The Director oversees a staff of more than 1,400 who are responsible for the administration, enforcement and collection of 42 individual and business tax types in the State of New Jersey. John was previously Director of Tax and Tax Counsel for Columbus McKinnon Corporation, a Buffalo based global manufacturer of material handling equipment. He also was Corporate Tax Counsel for BASF, a German based global chemical manufacturing company, with US operations based in Florham Park, New Jersey. 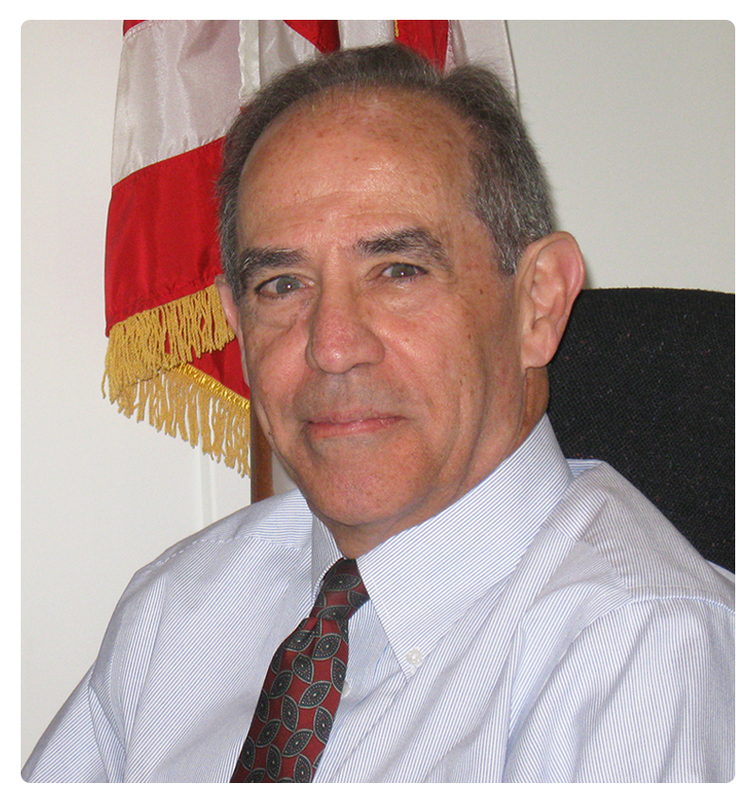 He has over four decades of experience as a tax professional, including seven years with Ernst & Young, and he has been an Adjunct Professor of Tax in the Fairleigh Dickinson University Graduate Tax program. A licensed Certified Public Accountant and Attorney, John earned his Law Degree from the Fordham University School of Law, and his Master's in Tax law Degree from the NYU Graduate Law School.